Both Dorchester and Crossways practices have level access to the building. A lift is available to access the 1st floor at our Dorchester practice. All facilities at our Crossways practice are on the ground floor. Unfortunately only guide dogs for the hearing/blind are permitted on practice premises. 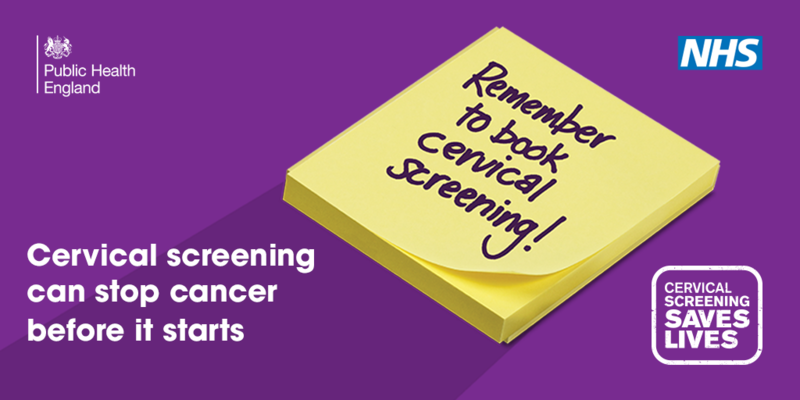 For information about cervical screening please click here. Click here to complete the quiz! 10 things I bet you didn’t know about your GP! To read insider knowledge of exactly how your surgery really works, please click here. New Electronic Medical Record System at the Atrium Health Centre! On 14th May 2018 we moved to a new medical record system. By doing this it means that we will be able to share your medical records with other services treating you and therefore have better details about the care you receive from other NHS services in Dorset (and possibly further afield). Full details can be seen in our leaflet “Sharing your medical information”. Over the next few months we may be asking you to clarify your contact details, or do slight changes to your prescriptions. This is to allow us to move more easily over to the new system and will only be for a little while whilst we move over. So please bear with us during this transition period. Thank you for your help and understanding during this move. This Practice is taking part in an important national project called the National Diabetes Audit. It is about people who are at risk of diabetes and diabetes care and treatment within the NHS. This vaccination is given to prevent shingles which is a common, painful skin disease. It is available on the NHS to certain people in their 70s. Have you visited the NHS website? 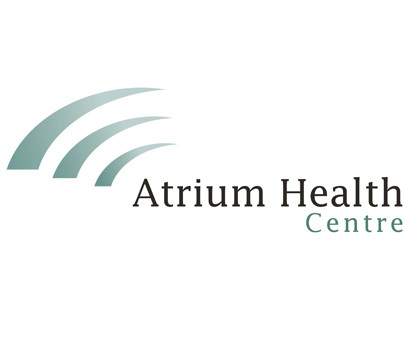 Leave your rating and review for the Atrium Health Centre by clicking here. 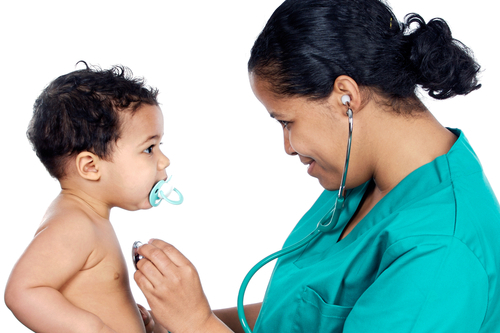 nhs.uk is the official health website for the National Health Service in England. It contains thousands of articles, tools and videos, helping you to make the best health and lifestyle choices. 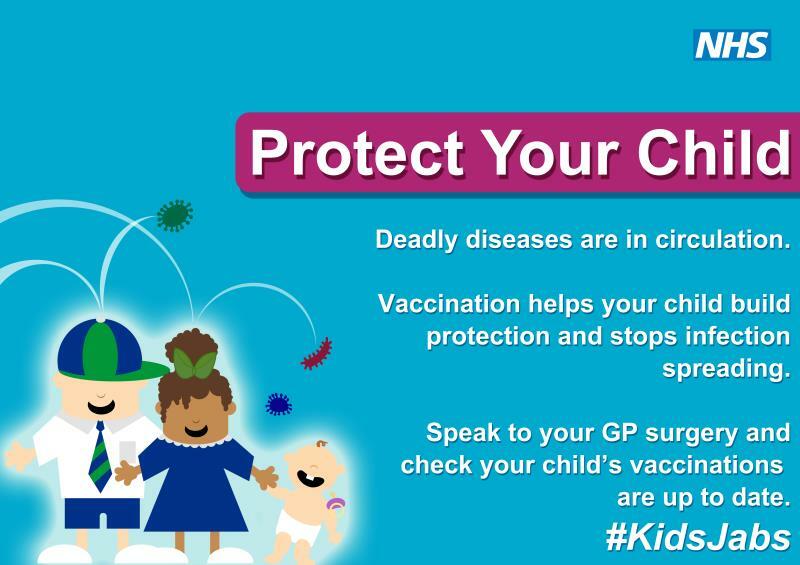 Is your child up to date with their immunisations which protect them against infectious illnesses that can potentially be dangerous? A letter to parents dated April 2017 from Public Health England can be read by clicking here. To read 'A Guide to Immunisations up to 1 Year of Age' which contains detailed information, including commonly asked questions, please click here. If you become unwell or have an accident, you can check that you and your family are using the correct service by clicking here to view advice from the Dorset CCG (Clinical Commissioning Group). It can help you to save time and sometimes save lives by using the most appropriate NHS service. Any sharps boxes that look flimsy or not sealed properly will not be accepted. Patients registered with our Surgery can now book appointments and request repeat prescriptions using their computer, tablet or smart phone, at a convenient time to them using this online service. All patient information is kept securely. This benefits patients, saving them a telephone call or journey to the Surgery and the service can also be used when the Surgery is closed. For patients with long term health conditions, they can be more involved with their healthcare by being able to access test results and track their treatment. This service operates alongside traditional ways of accessing services and does not replace them. Allowing patients who want to use this service to book appointments and order prescriptions should help others to find it easier to get through on the telephone during busy times of the day. Please visit the Surgery and speak to one of the receptionists to register for this online service. You will need to bring with you 2 items of identification; one of photographic ID in date (e.g. a passport or driving license) and proof of your current address (e.g. utility bill, bank statement, or council tax bill - must be dated within the last 3 months). You will be provided with a letter containing your PIN number, enabling you to register.